Great Location for a Hunting Camp ! 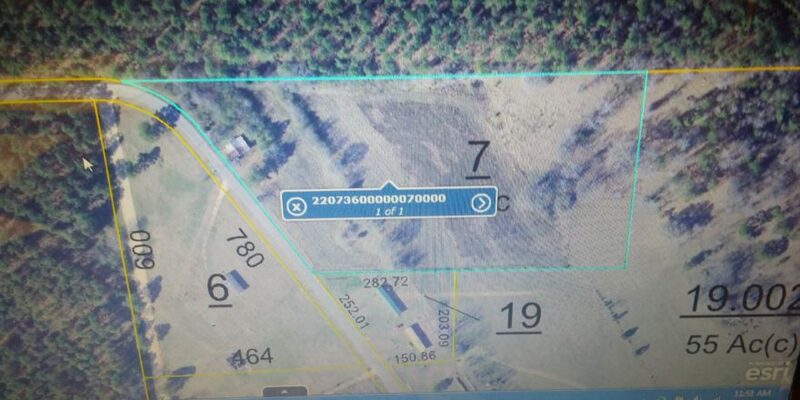 6 Acres Located in Orrville, Alabama . Great Place for a Mobile Home Site.Property does need clearing. 1.5 miles . Turn left onto Dallas County 342 go 0.3 miles, Property on the left. 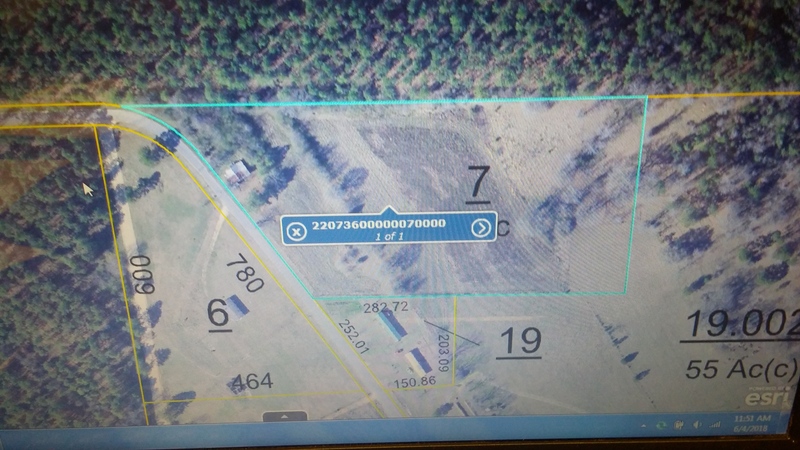 House on property has no value sign on property.